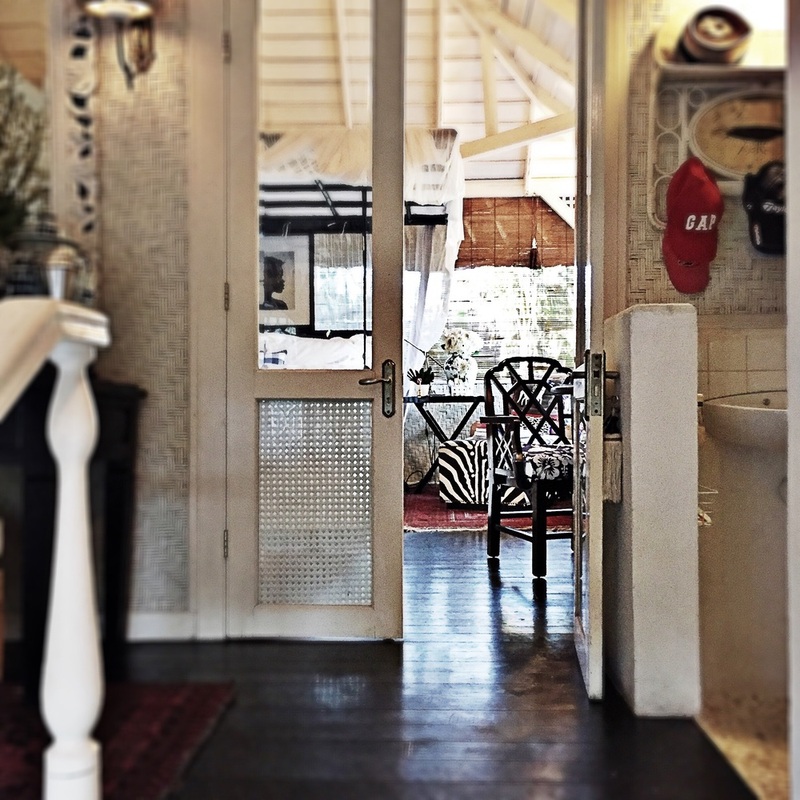 Walking down a quiet back lane, off one of Bali's busiest streets, at the invitation of Australian design icon, Stuart Membery, I had a sense that I was walking into something special. A discrete louvred doorway, in a high ivy covered wall, opened into a magical oasis, and I instantly felt at home. Two colonial dwellings, sitting amongst manicured gardens, are the heroes of the estate, and a showcase to Mr. Memberys classic design style. I have long admired Stuart Membery, his career and his work; undeniably classed amongst other great Australian style icons including the sophisticated Trent Nathan and the timelessly elegant Maggie Tabberer. The man himself, tall, distinguished, and instantly likeable, strolled out from his office to greet me. Geographically miles apart, we had exchanged pleasantries via email but today I had come to meet him in person, to talk about life, style and to see his stunning furniture range first hand. Sitting with him in his beautiful surroundings, everything perfectly styled, it was impossible not to feel inspired. We discussed design; local and international. Mr Memberys mind, as sharp as a tack, referencing classic design icons as he spoke. From Dorothy Draper to Ralph Lauren, and the styles of chinoiserie, art deco and mid century modern. We admired his current projects, including his international resort designs and perused his elegant furniture and home collections, which are distinctive in their style yet utterly timeless and sophisticated. A beautiful blend of east meets west, both traditional and contemporary. I certainly had my favourites and I can see many pieces falling seamlessly into my own work. He graciously allowed me free reign of his home to snap away. Below are some of the results. 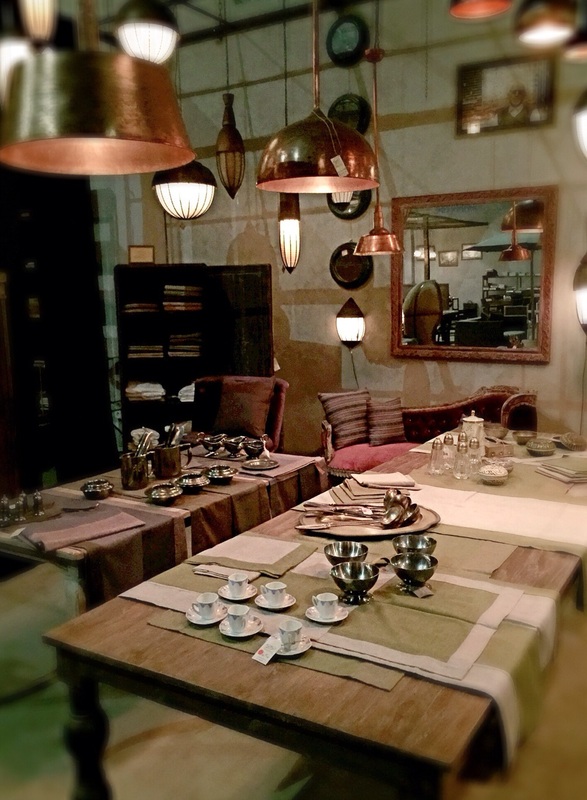 I was mesmorised when I set foot in the new Balquisse Living showroom. 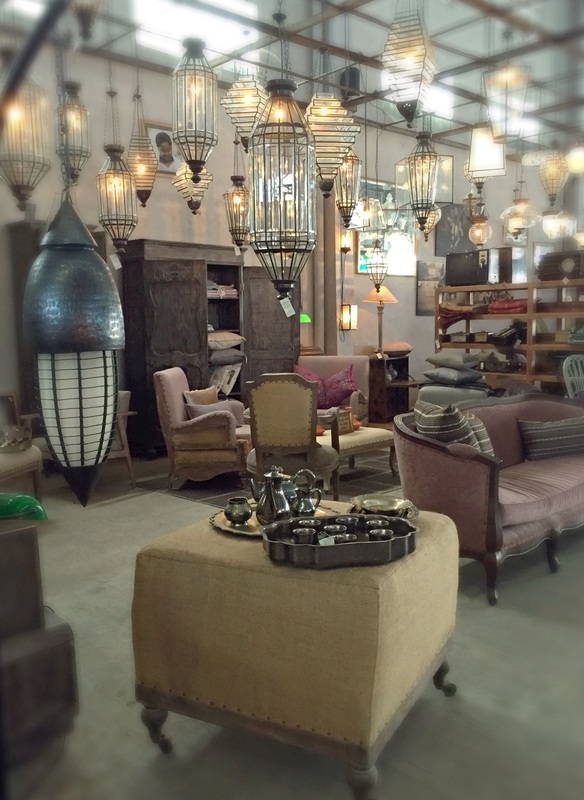 The showroom features exquisite curios and antiques, soft furnishing from Shahinaz collection, furniture from Hishem, and magnificent lights from VBL Lighting, it is the quintessence of The Balquisse Living style. 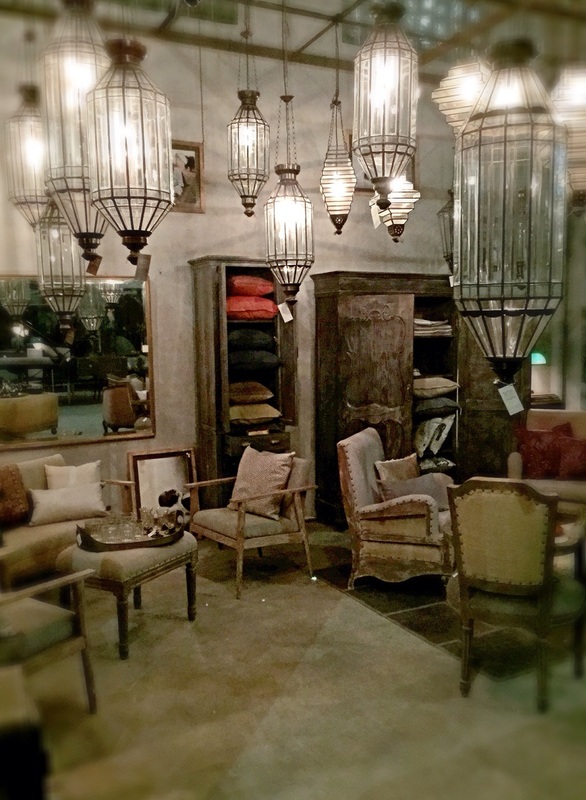 The showroom features several room settings which are very industrial, "boudoir" chic! Balquisse has developed a strong brand, supplying its product to many of the new vintage venues in Bali and around the world. Opulence is one of thier keywords and vintage is their motto. Its no secret that we love Ralph Lauren. The RL collections have been inspiring us for years. Fashion collectors scour eBay, vintage stores, secondhand stores and more for vintage Ralph Lauren pieces. 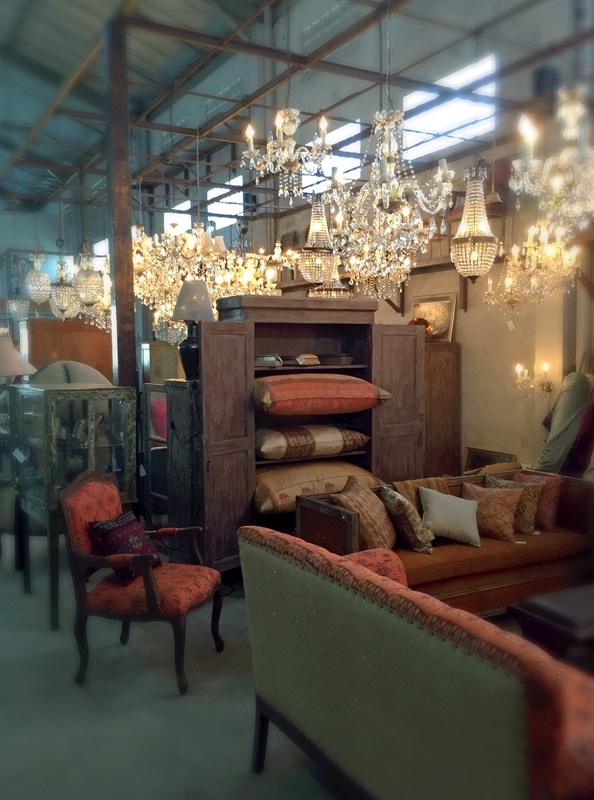 Interior designers, too, can feel the rush of a decorator high when they find pristine pieces from Lauren’s past collections out of their natural habitat of department stores and perfectly curated Ralph Lauren boutiques. But whether you get more of a thrill from the hunt or the find, a visit to Ralph Lauren’s new online concept, RL Vintage, will sate the itch for the designer’s archival duds. RL Vintage is a response by the company to fans’ nearly insatiable need for one-of-a-kind Ralph Lauren pieces. David, Ralph’s son, discovered Japanese magazines dedicated to his father’s work in the ’80s and ’90s as well as Reflex, a boutique in Tokyo that specializes solely in finding pristine pieces of vintage Ralph and selling to collectors. Upon his return to the states, David found over 300,000 eBay listings for Ralph items and discovered a whole culture revolving around the pure American design that his father built an empire around. With the launch of RL Vintage, David brings together a collector’s dream of merchandise as well as all the details that a history buff lives for (whether its fashion history or American history is up to interpretation). The RL Vintage site will change seasonally, and for its debut, the Web site’s first batch of 50 pieces highlight Ralph’s obsession with the American West. 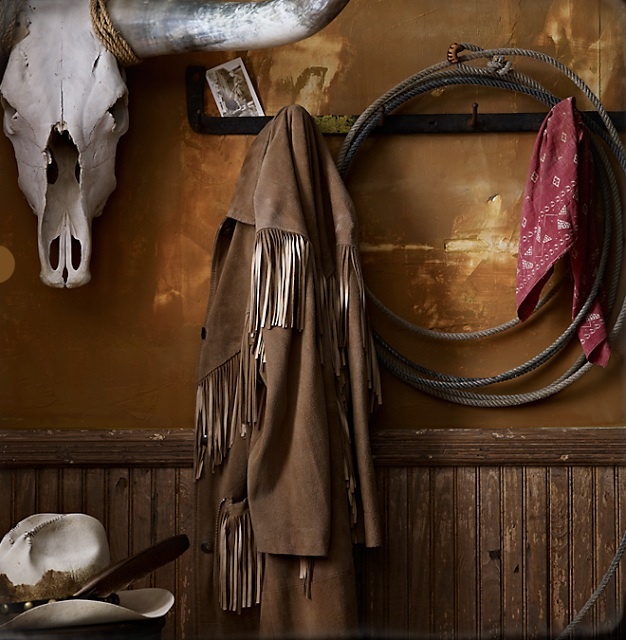 Native American influences, cowboy culture and the patina of bygone rodeos and cattle drives are pervade the pieces, which run the gamut from military-inspired tailoring to fringed jackets and sarape-printed blanket coats. 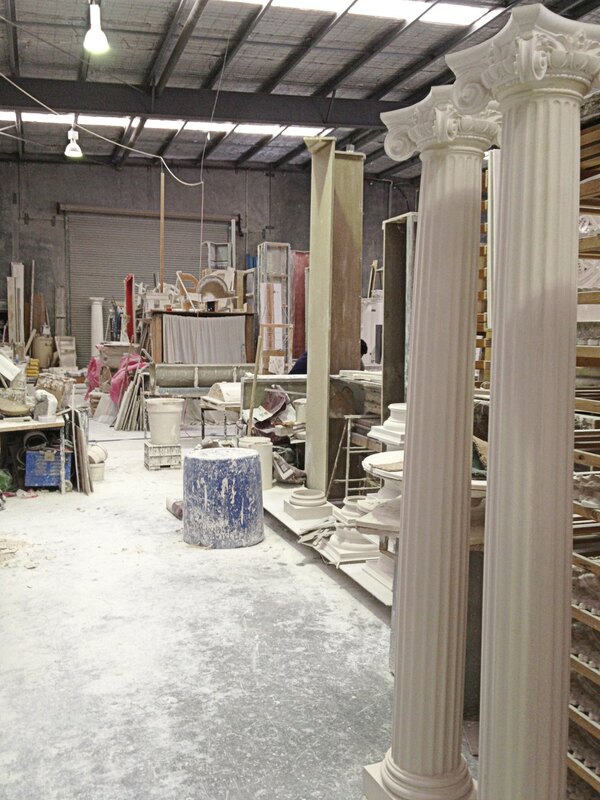 Choosing plaster details today at Hopkins Plaster. While my choices today were conservative and appropriate for one of my current projects, I would love the chance to work with some of their large dramatic styles.